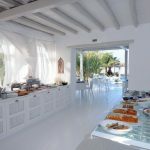 Ostraco Suites, a member of Small Luxury Hotels of the World, is an ideal summer destination for those who seek tranquility, relaxation and discreet luxury in Mykonos. 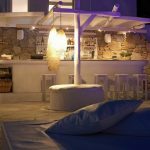 Ostraco Suites, a member of Small Luxury Hotels of the World, is an ideal summer destination for those who seek tranquility, relaxation and discreet luxury in Mykonos. 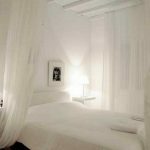 At just a few minutes’ distance from the Chora of Mykonos, this boutique hotel features 21 modern, well-designed suites with an incomparable view on the Aegean and exclusive benefits. 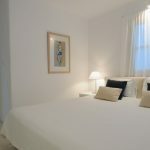 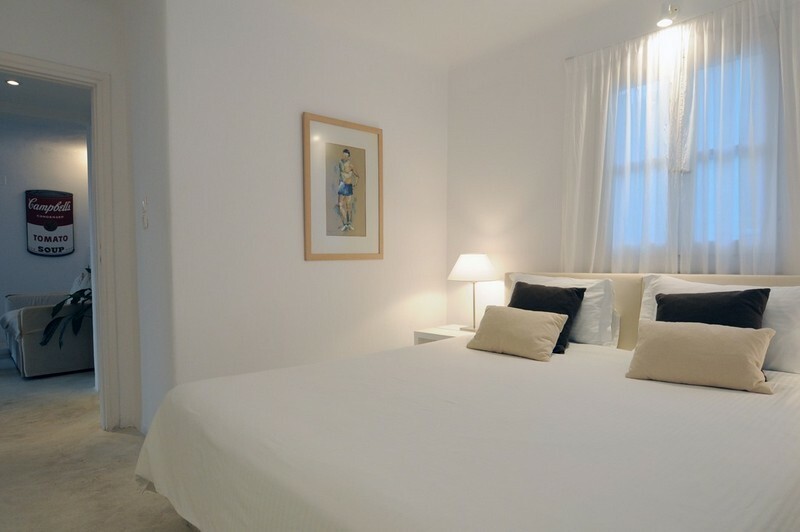 Each suite has unique furniture and decoration, large mirrors, Plasma televisions, CD player, free wireless Internet access and other facilities, combining the Cycladic style with modern amenities. 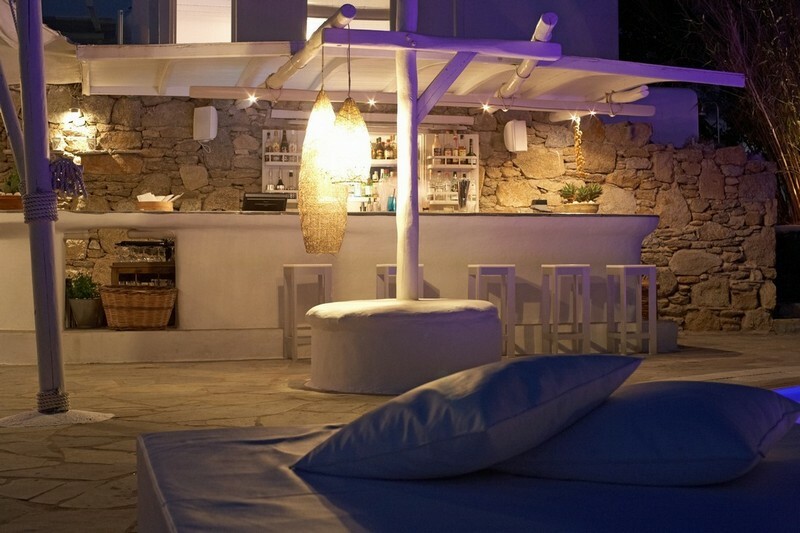 In perfect harmony with the natural environment, the hotel features a lovely garden with pergolas and bougainvilleas, a swimming pool with crystal clear waters, two churches for romantic weddings, as well as an atmospheric bar for tasty cocktails or drinks, to the sounds of lounge music.